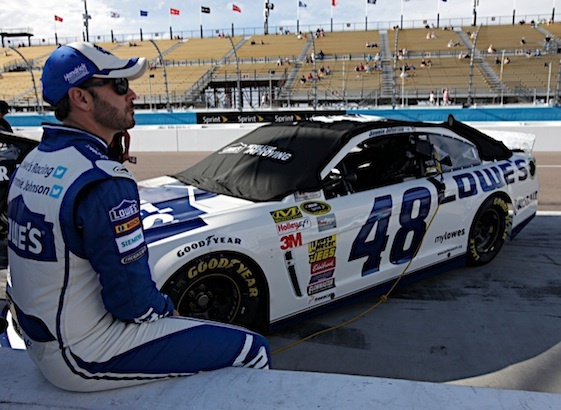 NASCAR’s new group – or “knockout” – qualifying format has result in car overheating during the sessions and that has forced some drives to dramatically slow to cool their engines. The slowing, drivers and teams said, made for unsafe conditions on the track. Pushing the heat higher in the cars is the result of teams taping off the front air ports which direct cool air to the radiators. The new rule will be in effect for qualifying Friday at Bristol Motor Speedway, a tight 0.533-mile oval. That’s interesting would seems like they would have figured this out earlier.. but good to hear there moving in a positive direction.. If they qualified the same car they raced, they wouldn’t need cool-down machines, would they. Get ride of all the tricks and you won’t need cool-down machines.